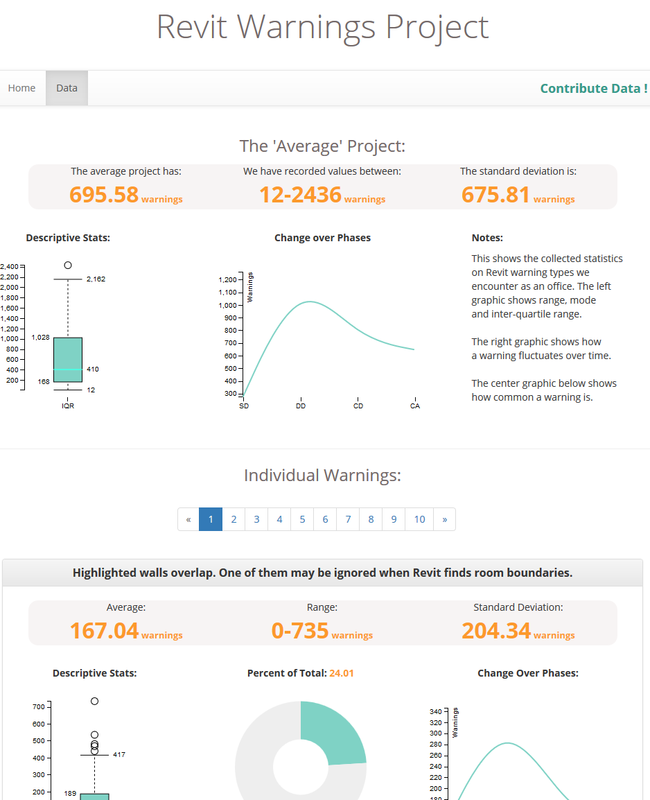 I have also posted previously about warnings and error reports (including how to solve them). 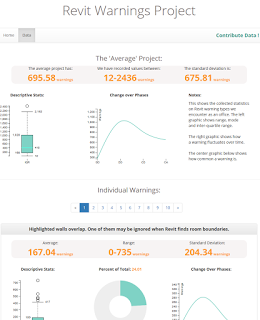 The Revit Warnings Project wants to take your Revit error reports and turn them into some useful, browse-able statistics data and graphs. It is an interesting read, if only to see how your errors compare to some others. 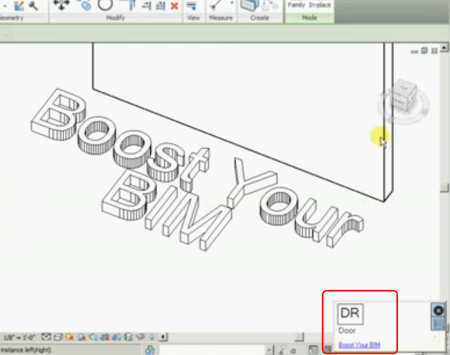 I would like to see the Revit Warnings Project expanded to included recommended solutions to the warnings too. 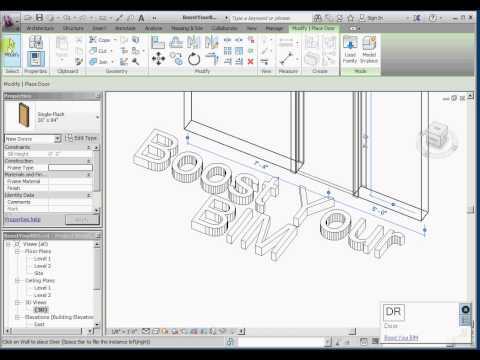 Most of you would be aware of keyboardshortcuts.xml in Revit. 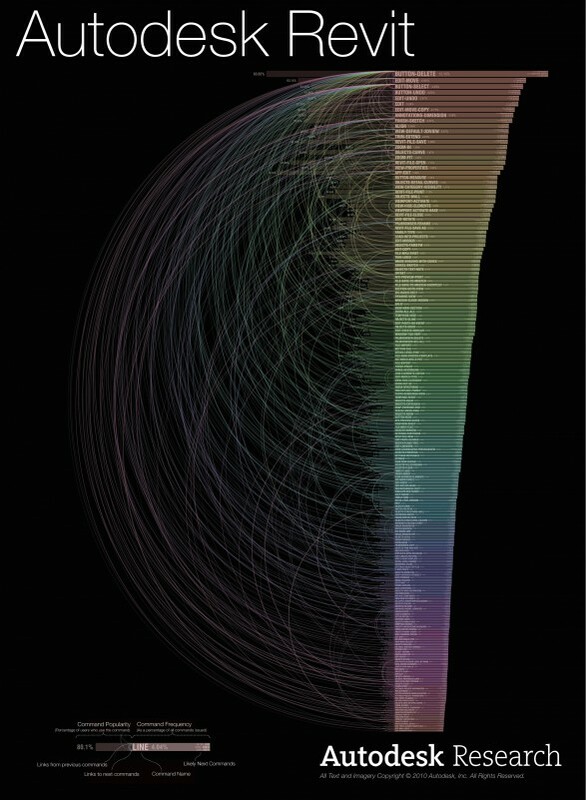 However, did you know about RoamerCommands.xml? This file lives in the Layout folder under you Navisworks install, and it can be edited to modify keyboard shortcuts in Navisworks. Note: This process is very risky, so this file should be backed up before editing it. During experimentation, I had a lot of crashes and often had to restore this file to fix the issues. 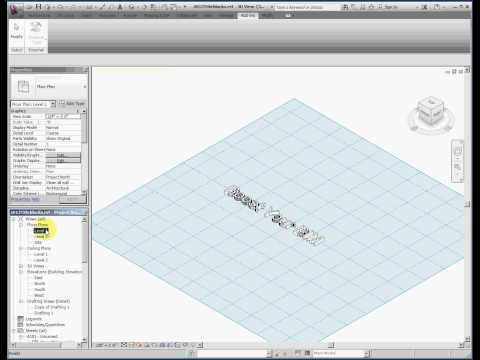 If you use a 3Dconnexion mouse with Navisworks, and you have installed the latest drivers (which I highly recommend), you may struggle to find out how to map a Spacebar to a button on your Spacemouse. Obviously, in Navis it is important to be able to hold down the Space key for selection purposes. If you try to record a macro for Spacebar in the 3Dconnexion management menu, you will find that it has both a ‘press’ and ‘release’ action. This method will fix the ‘press and release’ nature of macros, meaning you can “hold” the 3d mouse button for a Spacebar or Shift+Spacebar multiselection in Navisworks. 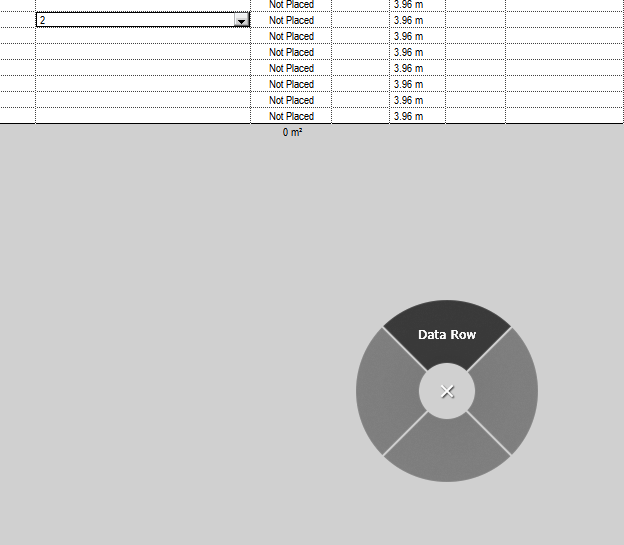 Revit Keyboard Shortcuts don’t work too well in Schedules, because Revit thinks you are trying to input data. However, you can use the alternative key entry method – basically, it starts by pressing Alt, then following the onscreen text options that show up. In some cases, this will be all you need. But I wanted to make a quick way to Insert Data Row in a Room Schedule, and unfortunately it is buried under a drop down list on the contextual ribbon. I’ve been waiting for this! Keyboard shortcuts can make you ridiculously more productive in any CAD software, and that certainly includes Revit. Harry has made a little ‘tutor’ program that gives you visual cues on what Keyboard Shortcuts you can and should be using (like Veodin Keyrocket for Windows / Office). Unfortunately, the full version isn’t free – but I guess the guy has to make a crust somehow 🙂 And I have a feeling that $5 will pay for itself in about half a day of improved productivity. As you probably know, I’m a big believer in Keyboard Shortcuts. I’m a big fan of Keyboard Shortcuts. Revit, Windows, AutoCAD – I believe they are all faster when you use keys instead of the mouse alone. 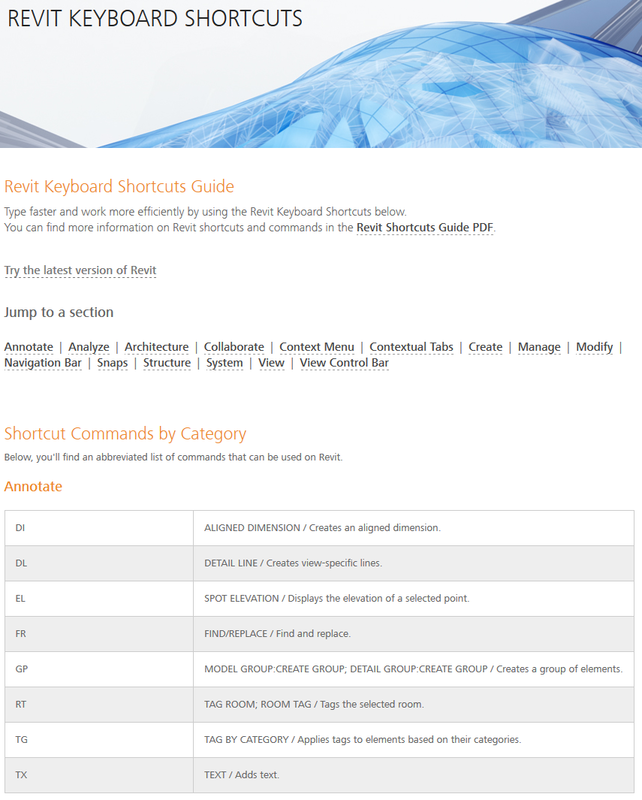 I have previously posted about Revit keyboard shortcuts on various occasions. 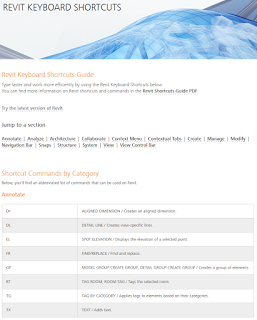 You can easily search through keyboard shortcuts for various programs. It will give you little tips from the tray when it thinks you could use a particular shortcut.